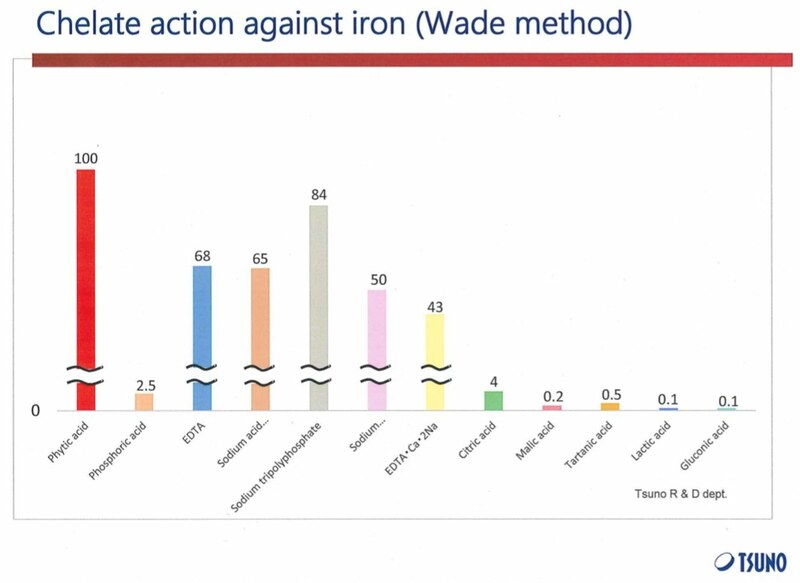 Then North Americans are eating less iron-rich red meat (not for the sake of reducing cow farts by the way). Impaired degradation of ferritin leads to iron overload and cell senescence. Any molecule that promotes ferritin degradation via enzymatic (lysosomal) activity as part of a “self-eating” cell cleansing process called autophagy would reduce the accumulation of iron in ferritin and abolish cell senescence. Polyphenolsfound in grapes (wine), strawberries, apple peel, have strong iron chelating properties and promote autophagy. If cells were prevented from becoming senescent in the first place, would ageing be totally avoided? Not completely. Researchers now say inhibition of cell senescence would result in cells living longer which would then induce epigenetic aging. Epigenetics is the protein-making aspect of genes that responds to environmental factors such as radiation (solar), temperature and food. 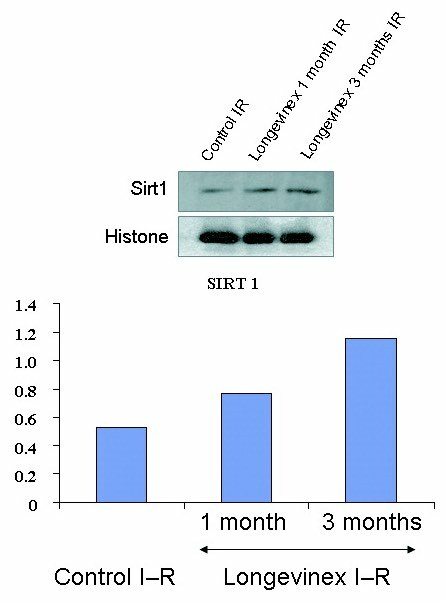 Molecules like resveratrol that strongly activate the SIRTUIN1 survival gene address epigenetic aging.